While I love to travel around Serbia and embrace the beauty of this country, there is no denying that our neighboring countries are stunning as well. And though travelling in Europe and visiting the famous tourist spots is easier and already more affordable these days (thanks a lot to shared economy), there will always be places or things to do that will be in our bucket list waiting to be ticked. 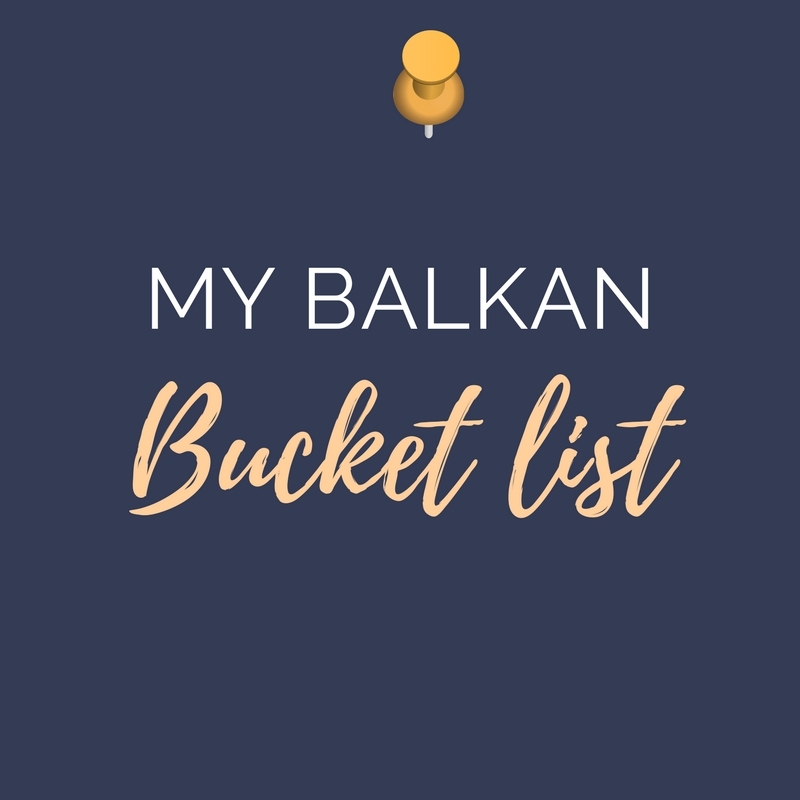 So without further ado, here is my Balkan bucket list. 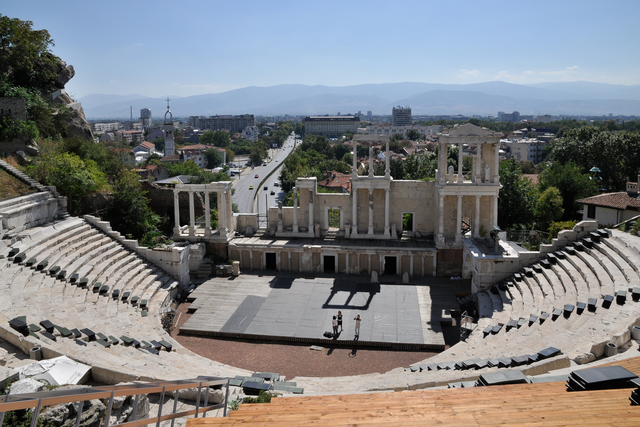 • Plovdiv, Bulgaria – I first saw Plovdiv as one of Trip advisor’s top things to do in Bulgaria. Upon reading further, I was charmed by this culture-rich city. The ancient ruins and historic sites are something this city is famous for. In fact, it was chosen as the European Capital of Culture 2019. • Jajce, Bosnia and Herzegovina – As much as I love the city, whenever I go somewhere I prefer not to be surrounded by tourists. I came across an article about the watermills of Jajce in the central part of Bosnia and Herzegovina and I can already imagine the relaxing sound of the watermills. I’ve read reviews that not too many tourists flock this area which is oh so perfect for me, sitting down in a serene environment and taking a trip back in time. • Cetinje, Montenegro – Budva maybe the most popular travel destination in Montenegro but this nation offers a lot more than it’s scenic seaside views and warm beaches. The city of Cetinje is one of the main cities in Montenegro because of a number of national institutions and historic attractions. Not to mention the good reviews about the adventure that awaits in one of the largest cave monuments in Montenegro, the Lipa cave. 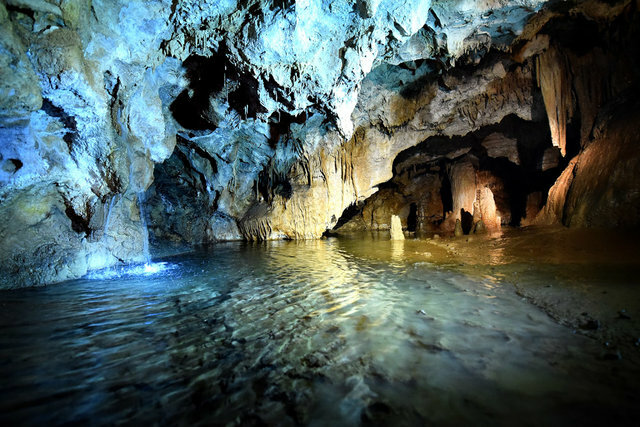 I have heard of lot of good experiences about the beauty of Lipa cave, so this tour is definitely a must for me. My list is a rather unusual list of Balkan tourist destinations but I’m sure all of them will be an interesting experience. 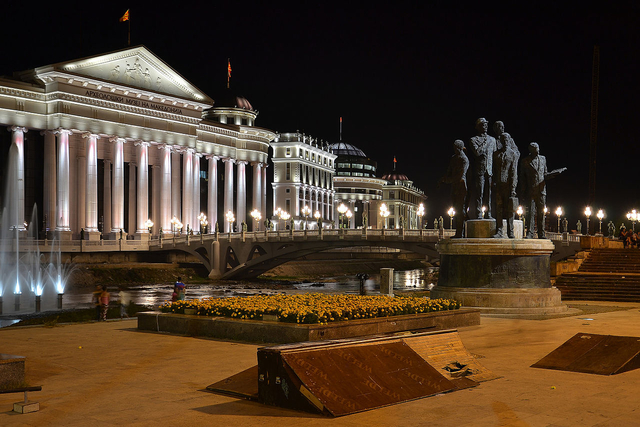 Let’s get to know Serbia one hidden destination at a time.